The Lawn Healer only uses top marquee machines to produce the greatest possible professional finish. Lawns show their first signs of significant growth in spring and have undergone a number of tidying up mowing from the long winter months. It is here where we turn our attention to scarification when the lawn shows signs of thatch and moss which will starve your lawn of vital nutrients to its core roots. Our top rated machines will efficiently rid your lawn of unwanted moss and thatch and allow key added fertilisers from our package options the ability to have their full impact. The blades on our scarifying machines will cut away at the soil bed, making it perfect for new grass seeds to grow. 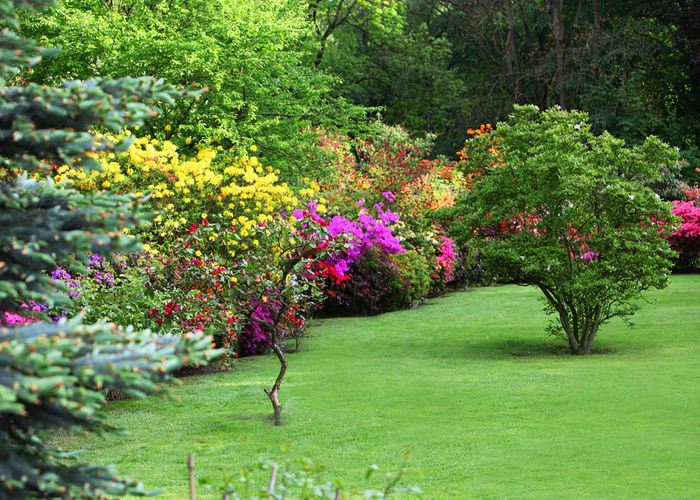 Like pruning, it slices downwards therefore creating extra shoots to grow….thickening the lawn as a result. The right time for you lawn to undergo scarification should be carried out whilst the grass is in good growth. This will allow your lawn to recover well from the treatment, therefore early autumn and also early spring to late spring is a good benchmark. 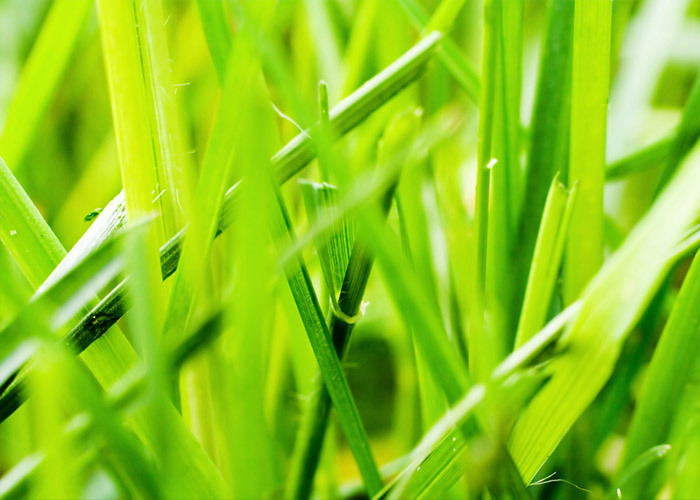 The Lawn Healer expects your lawn to be scarified at least once a year to maintain a good healthy lawn. However in addition to our traditional lawn scarification method, we can also adopt a more gentile all year round option where required. Using specially designed springs on a professional machine, it will tease unwanted moss and thatch without aggressively disrupting the healthy growing grass, offering The Lawn Healer the ability to manicure the lawn into a superb condition throughout the growing season window of March to September.